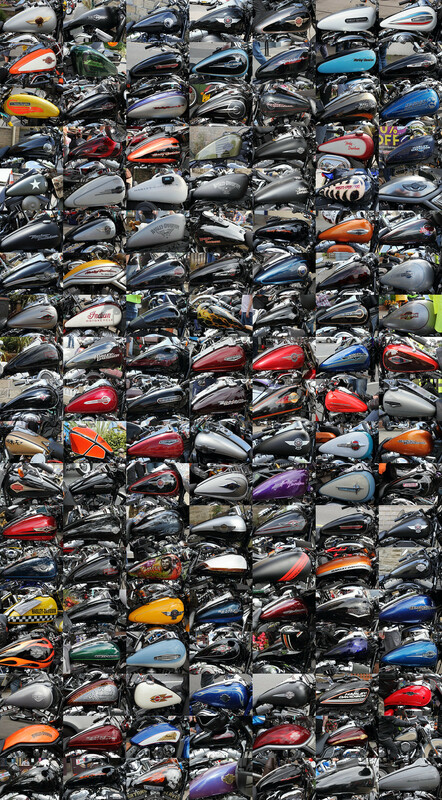 I usually try to get up into the Baildon centre for the Harley Rally and this year I took photos of the fuel tanks. I have now put them all together into a montage. I might add a couple more photos later; ones of the more general view. There are a couple of imposters in the collage but the ethos is still the same. No! they are not Japanese or Italian imposters, or German. As usual click on the image to see it on flickr. 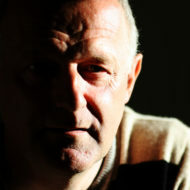 I’m starting to think I will start having the images in my blog instead of on flickr. If you are not familiar with flickr it is not obvious how to navigate to larger version like this – large image or this one at the original size.